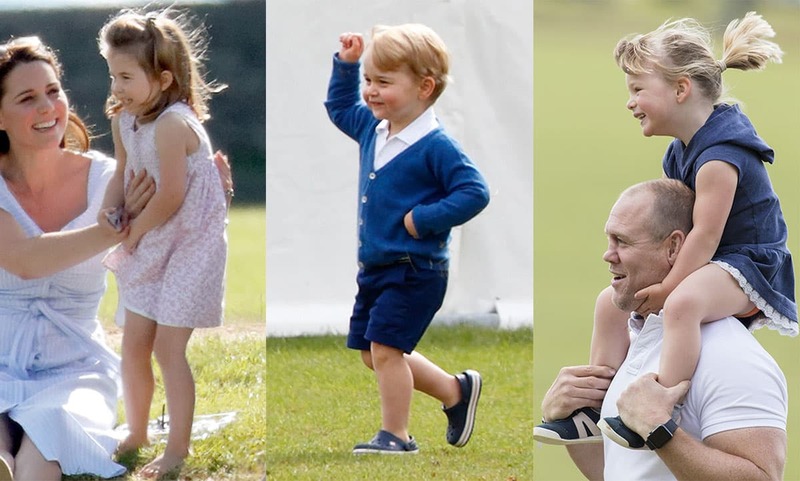 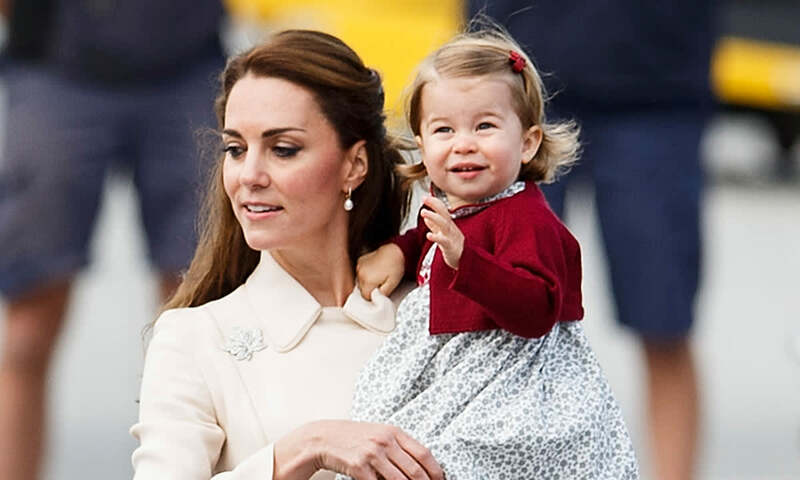 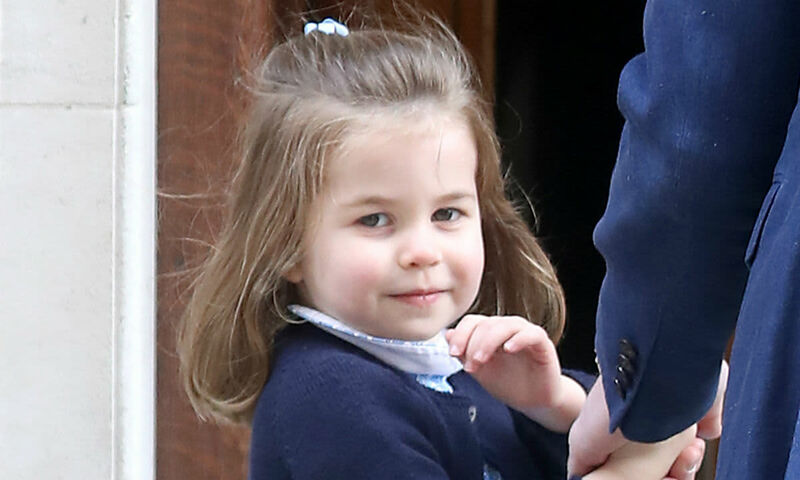 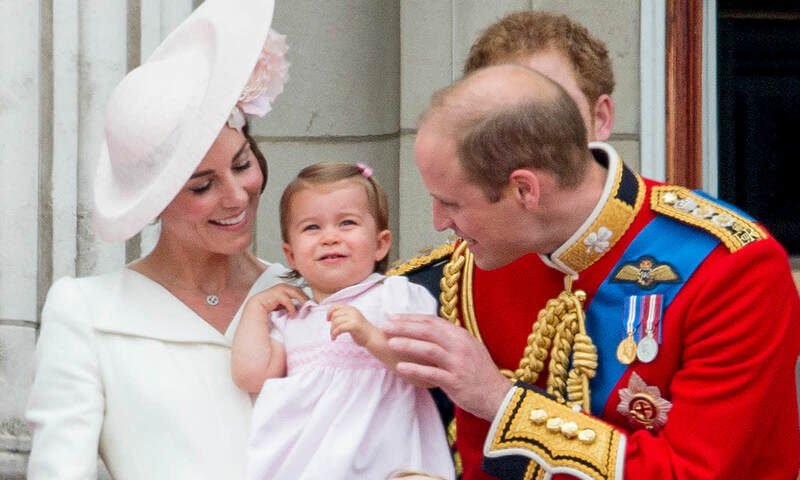 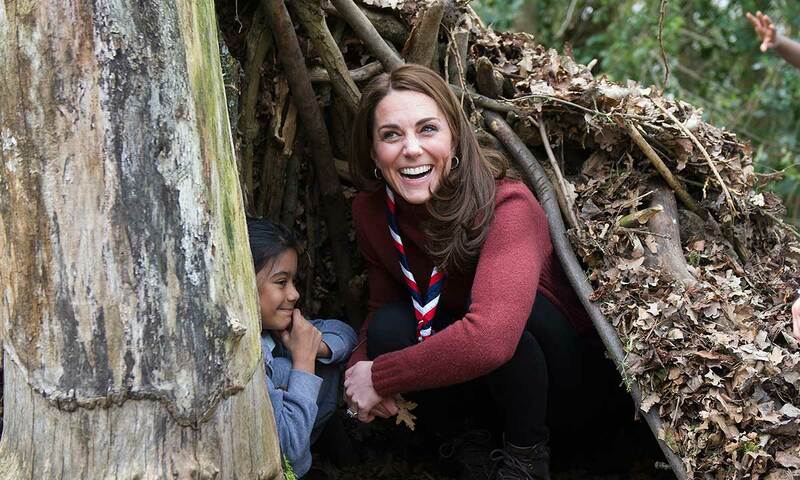 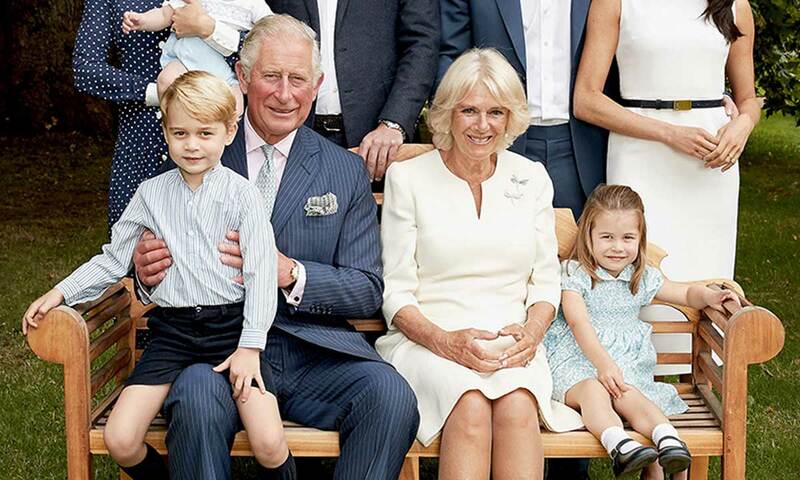 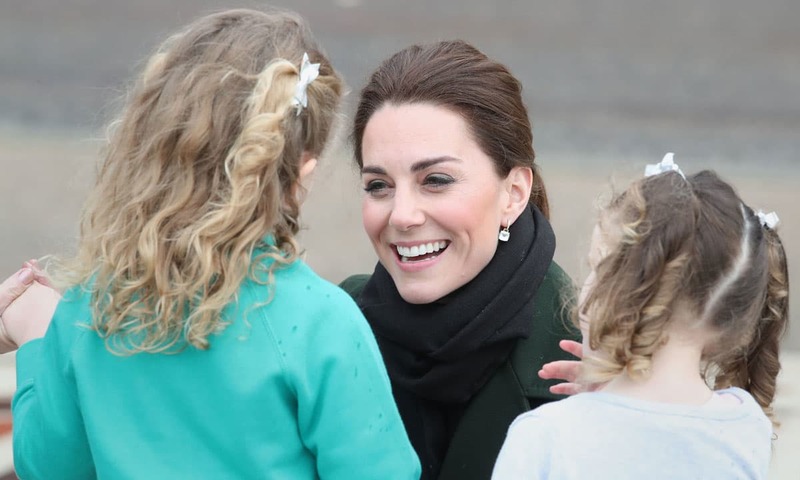 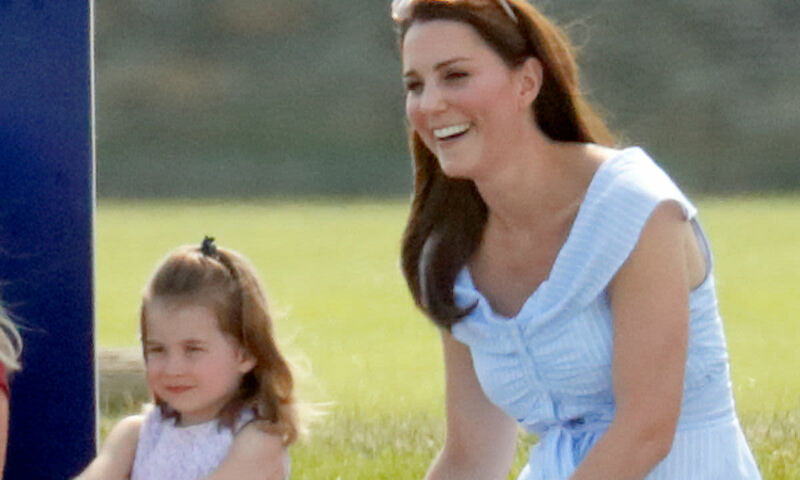 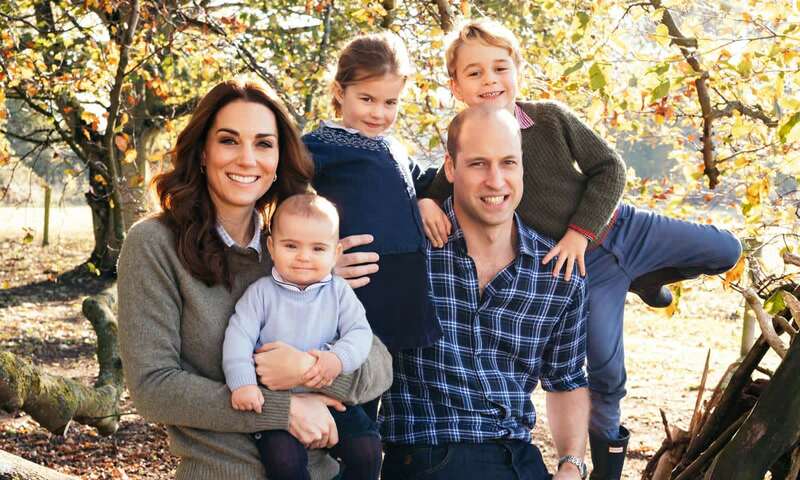 Princess Charlotte of Cambridge: Latest News and Photos - HELLO! 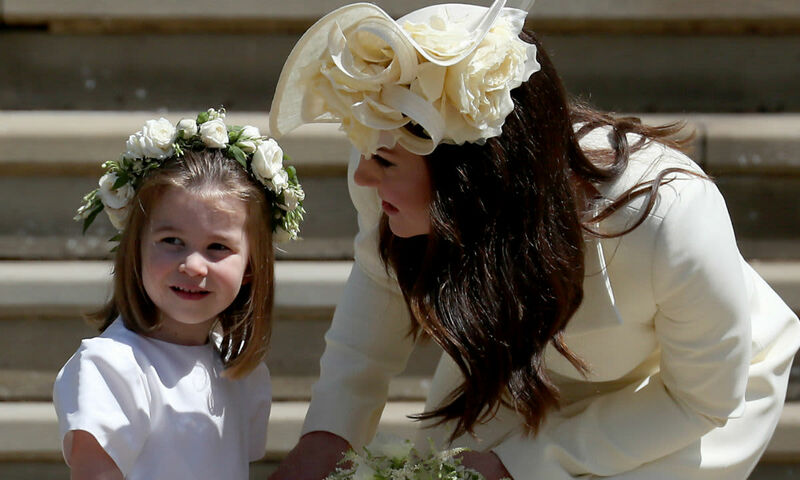 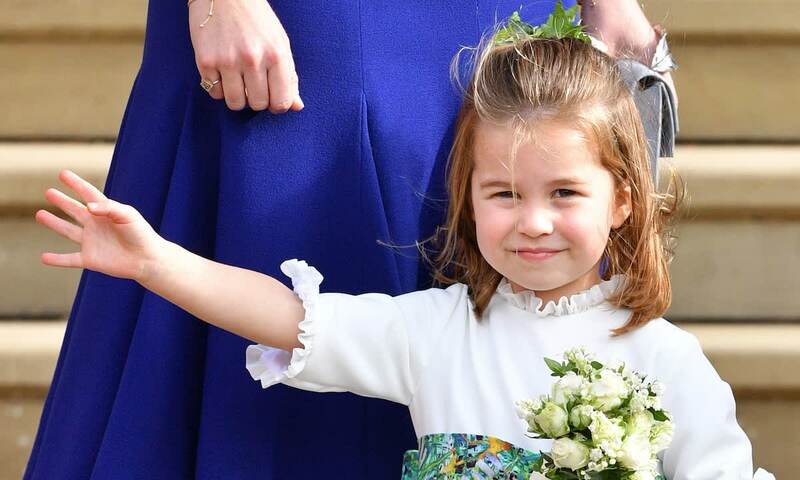 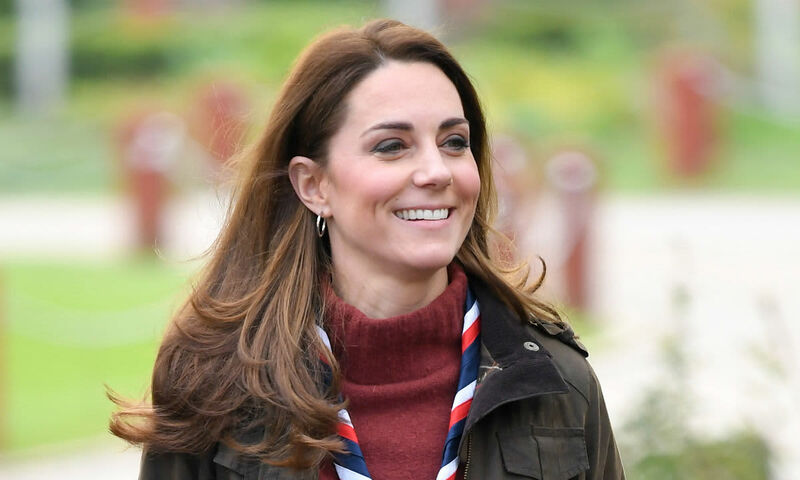 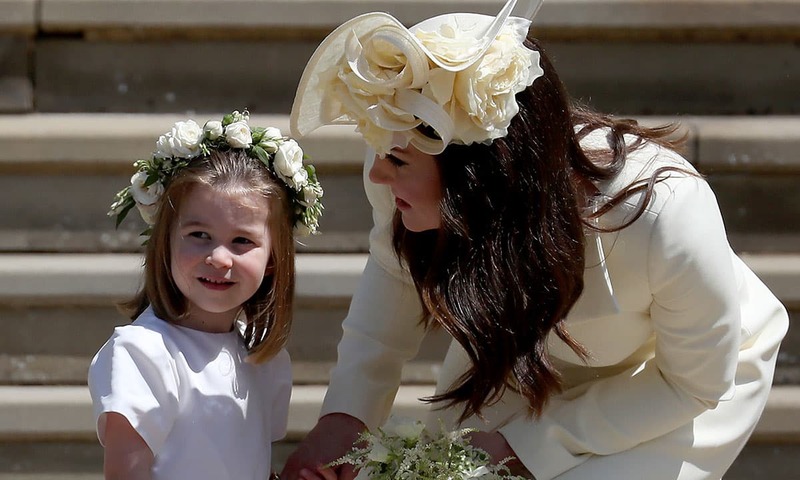 Latest stories, photos and videos of Princess Charlotte Elizabeth Diana, the second child of Prince William and Kate Middleton, and sister of Prince George and Prince Louis. 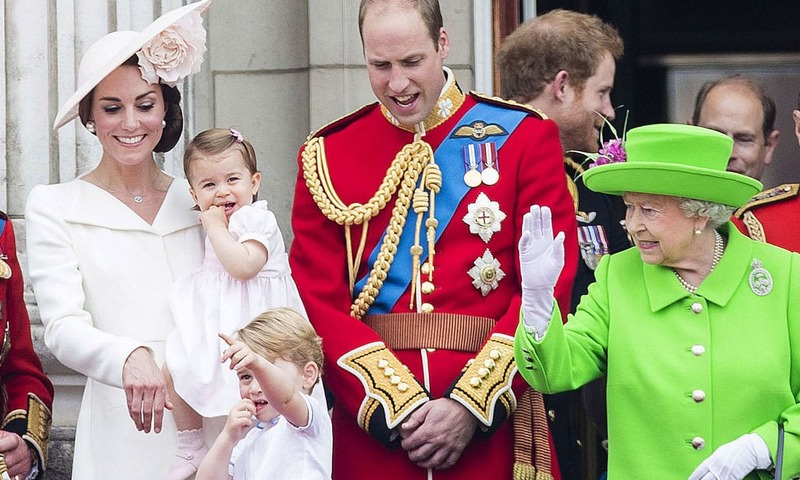 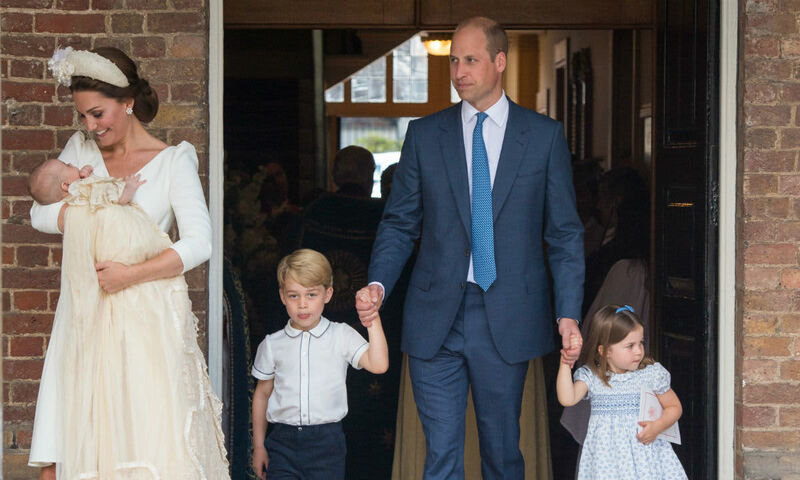 See William & Kate's daughter's outfits and dresses at her royal appearances and playdates. 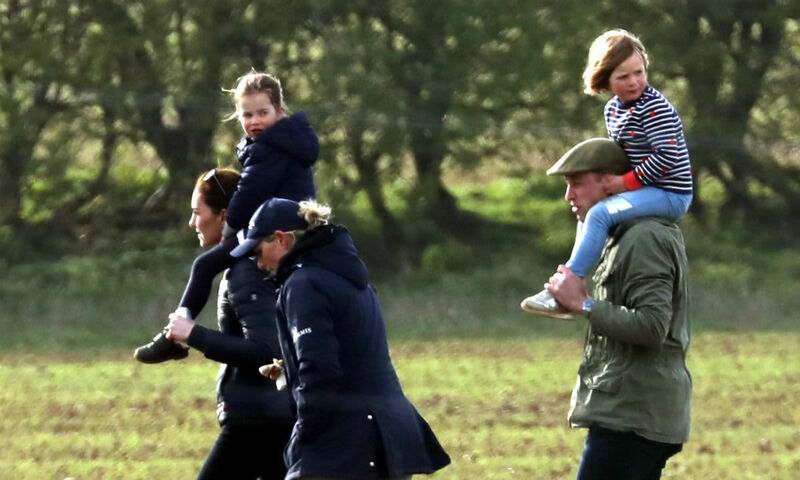 The princess reportedly loves horses, just like her great-grandmother the Queen.